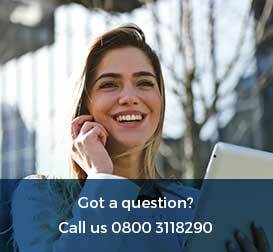 Can A Sole Trader Lease A Van or Pick Up With Flexed? Can A Sole Trader Lease A Van With Flexed? Will I Be Eligible For Van Finance? If you’re a sole trader and looking to lease a van for your business, you might be wondering whether this is possible with Flexed and what the process entails. If you’re business is a partnership, a limited company or you’re a sole trader, we can provide you with the right van leasing contract to suit your requirements and budget. 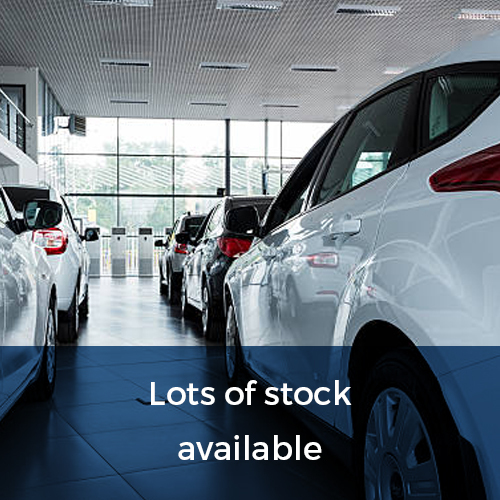 Leasing rather than purchasing a van outright is more often a much cheaper alternative, as vehicle finance tends to offer a much better deal in comparison to getting a bank loan or even dealer finance. Whether you’re a sole trader looking to lease a van for your business, or you’ve got a limited company or partnership and would like to lease a fleet of vans to represent your company, our team at Flexed are here to help ensure you get the right van for your business. 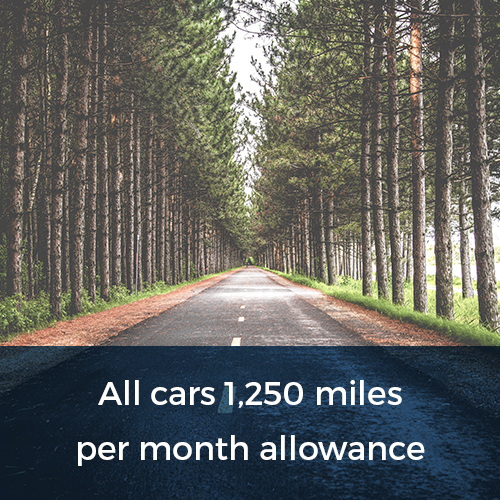 Before signing on the dotted line, it’s worth considering some other important factors which come with leasing, such as early termination fees, mileage allowances, insurance requirements and Fair Wear & Tear guidelines – to find out more please get in touch with us by calling 01904 55 75 44. 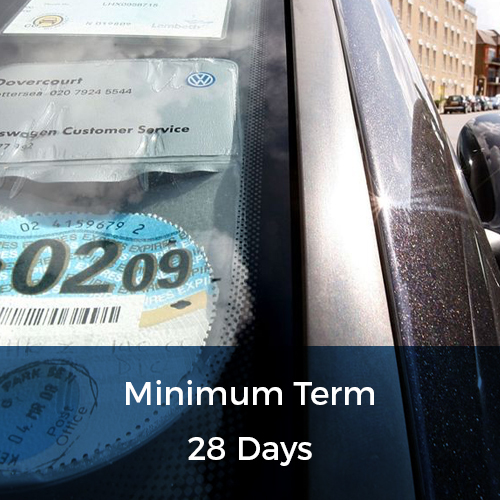 All vans available to lease with Flexed are based on a minimum 28-day lease contract and ready to rent short term anywhere from 1 to 6 month onwards. The only thing you have to worry about is insuring the van and filling up the tank, then you’re good to go. Business Van Leasing is available to sole traders, partnerships and limited companies; as long as you meet our requirements and can provide us with all the information and documentation required to open an account with us, you should be ready to lease a van for your business in no time at all. As part of the finance application process, both personal and business finance applicants must complete the appropriate form and be credit checked to ensure you’re eligible for vehicle finance. Most funders tend to look for a ‘good’ to ‘excellent’ credit score in order for an acceptance. For a sole trader filling out a Business Finance Application form, you’ll be asked to provide information such as your name, date of birth and marital status, as well as having to give your banking details including bank name, account number and sort code. If you’ve been trading for less than a year, you might have to provide further information and documentation to back up your application such as 3 months of business bank statements. Can I Wrap My Van Or Add Sign Writing To It? 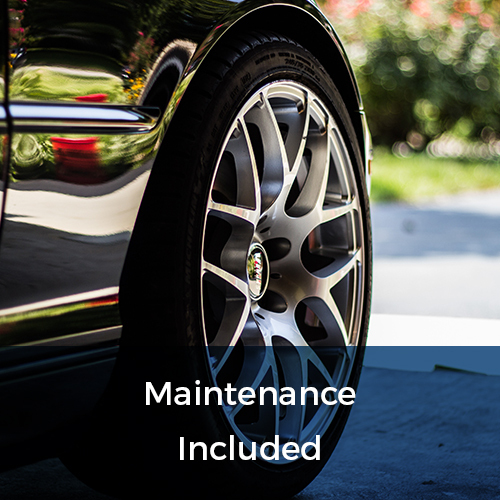 Most businesses use their vehicle to advertise their company by adding details that inform the public as to what they do and how you can get in touch. The most common way of doing this is by adding sign writing to the van, however van wraps have become more and more popular in recent years, as they cover the entire vehicle and can be as colourful as you like in order to stand out in a crowd. If you would like to add sign writing to your lease van or cover it with a wrap then this is acceptable with Flexed but it must be removed when the vehicle is due to be returned and doing so should cause no damage to the vehicle. Volkswagen Caddy Van – in stock NOW and ready to lease! We have a fine selection of small and large vans & pick ups available to lease with Flexed, starting from £299.99 excl. VAT based on a 28 day rolling contract for the Volkswagen Caddy 2.0TDi Highline Bluemotion Technology Van which is in stock NOW. If you can’t see the model you want to lease or for more information about business or personal leasing, please get in touch with us: talk@flexed.co.uk or give us a call on 01904 55 75 44. Our fleet is updated regularly, so please visit our website to keep up-to-date with all the vans we have available to lease.